A famous camera hacker Bhautik Joshi, who design the brilliant DIY tilt-shift lens hack, has contributed another great idea. It’s an optical coupler that allows an iPhone to accept a standard SLR lens that known as Phone-O-Scope. Though this DIY modification is not powerful enough but it’s good enough to shoot with and produces very analog (almost Holga-like) results. You also get the advantages of SLR lenses – that is, DOF effects, and the wide range of available focal lengths (i.e. macro to telephoto). As we are living in Information Age, computer usage is inevitable. Sometimes when our electricity bill goes up at high peak, we do wonder how much does a computer cost us for using them. However, finding the answer to this question can be a somewhat complicated task. The amount of electricity a computer uses depends upon what type of hardware you have and what applications you are running. 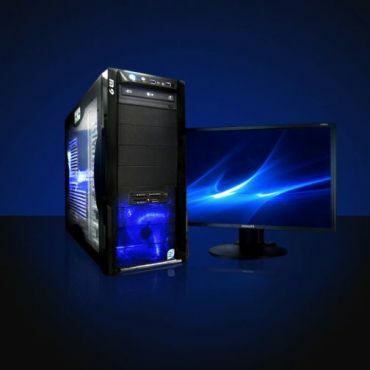 For standard computer they might uses around 100 to 250 watts, as for high end computer they are likely to consumes 250 to 800 watts. A typical CRT (the big computer monitor) takes about 80 watts give or take a few. A typical LCD (small flat cool looking monitors) uses about 35 watts give or take a few. Refer formula below on how to calculate computer wattage usage. You need to sum up your Monitor with your Computer before doing the calculation.